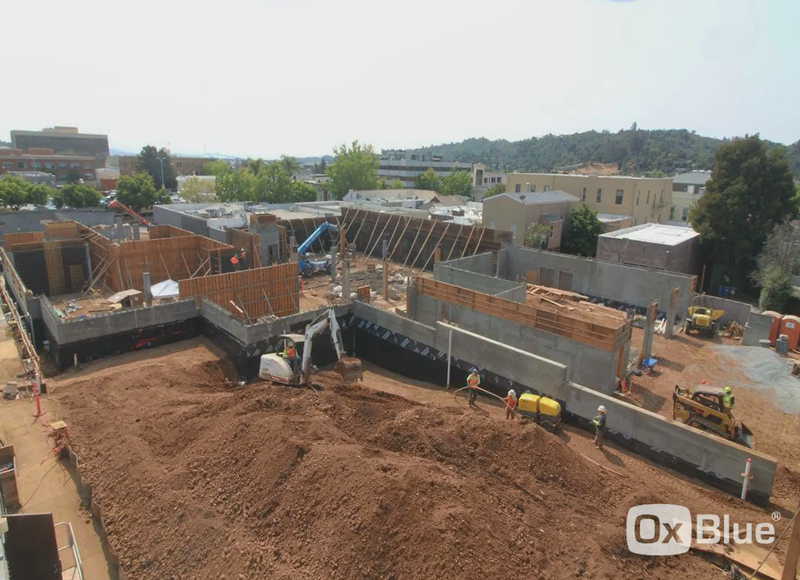 During the month of July, Alten Construction continued with the forming of the shotcrete forms (walls) for the remaining perimeter of the basement including the apparatus bay. Major coordination of the shotcrete walls took place, setting doors, waterproofing, water stoppers, electrical conduits and electrical boxes, rebar, dowel templates MEP penetrations and screed wire. Once completion of the shotcrete forms (walls) contractor set up scaffolding for shooting of the shotcrete. The IOR, City inspector and the Structural Engineer all have been to the sit performing random inspection assuring proper installations. In addition review and processing of submittals and Request for Information (RFI’s) continue in high volume/pace. Download the full update here!